There will be a RSN member and friends ride on Saturday March 24th. This is a simple social ride. Start time is “Morning”!!!! 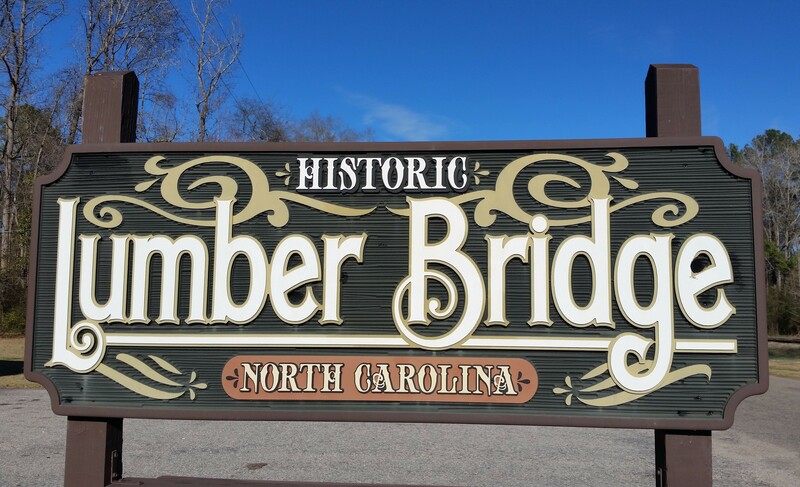 Lunch will be served at Historic Lumber Bridge at 1:00 pm. Chef Tom Smith will prepare RSN’s favorite rail foods – hot dogs and hamburgers. Please email or text Tom at trsmith229@gmail.com or 803-804-9512 to confirm you will be attending and if you will join us for lunch. Drinks, side dishes and desserts are gladly encouraged and greatly appreciated. Come join in the comradery and fun rides that RSN and Railcar Operators of the Carolinas was founded on. See you on the rails………………….